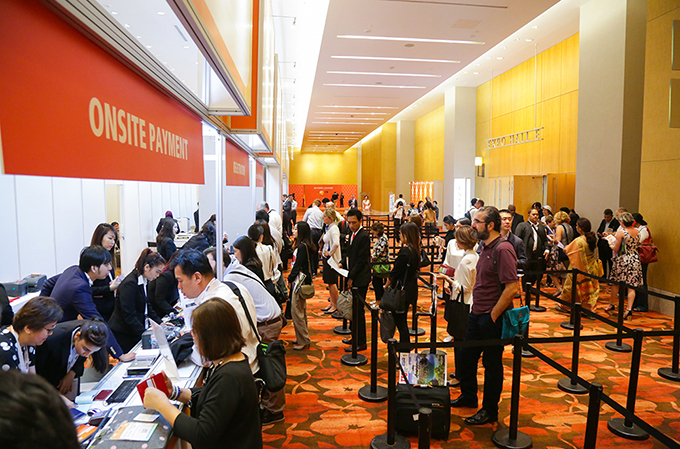 ITB Asia, ‘Asia’s Leading Travel Trade Show’ is already exceeding expectations on exhibitor numbers, recording a 20.8 per cent increase in new exhibitors signing up for the show, versus the same period last year. This comes after the enormous success of last year’s 10th anniversary show which saw record-breaking numbers with 113 countries exhibiting at the event. ITB Asia 2018 has seen a surge in exhibitor demand from National Tourism Organisations (NTO), Regional Tourism Organisations (RTO), hotels and travel and technology sectors. Such impressive growth has called for the necessary expansion of the show space to cater for these new exhibitors. The show welcomes new NTO exhibitors from Abu Dhabi, Botswana, Croatia, Mauritius and Papua New Guinea and as well as new RTO exhibitors such as Fukuoka, Kansai, Lviv, Marianas and Rovaniemi. In a bid to strengthen the show’s focus on travel technology, key travel and technology exhibitors including the likes of Klook, Sabre and TripCreator are set to feature during ITB Asia 2018. Asia continues to be a major growth region for the travel and tourism industry worldwide. Whilst worldwide outbound trips grew by 3.9 per cent in 2017, Asia is leading this growth figure by a staggering 11 per cent. Outbound visitor growth is expected to increase by 4 to 5 per cent over the next year, led primarily by US and Asian travellers. In addition to Asian dominance for the show floor this year, Europe will continue to feature heavily during ITB Asia 2018 as well, with participation from Austria, Bulgaria, France, Finland, Germany, Greece, Iceland, Italy, Latvia, Lithuania, Luxembourg and Spain. The surge in European presence, which has increased by 13.8 per cent versus the same period last year, is due to ITB Asia’s pole position as a key platform for the travel and tourism industry in Asia, during which European exhibitors can best capture the growing Asia outbound travel and tourism market. ITB Asia 2018 will take place at the Sands Expo and Convention Centre, Marina Bay Sands, from October 17 to 19, 2018.